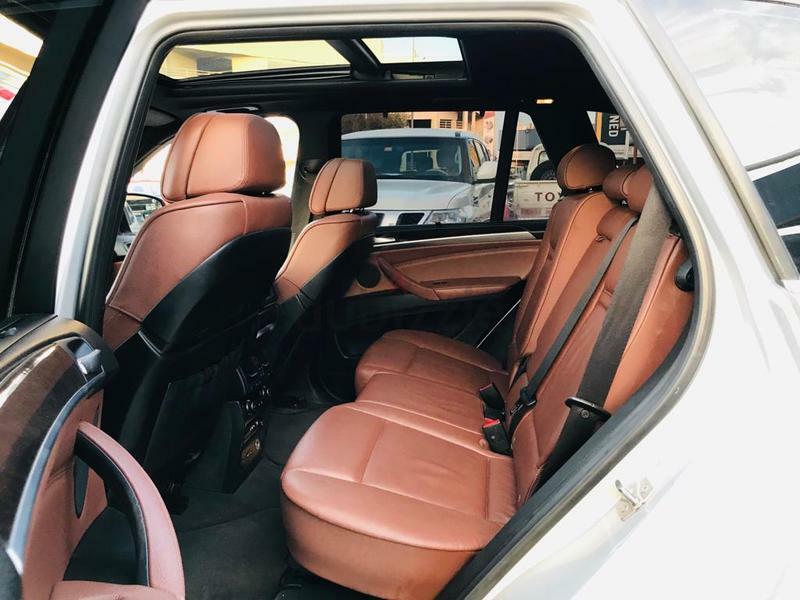 Large Trunk with Accessories / First Aid Kit etc. 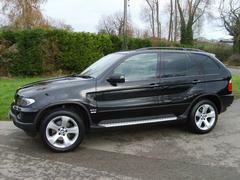 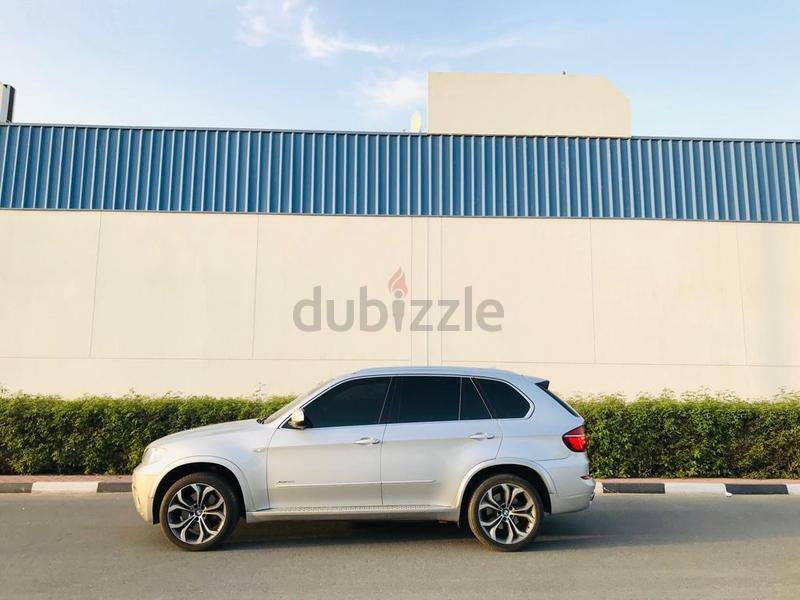 The BMW X5 XDrive 50i is a mature Sport SUV, which makes a bold statement of confidence, Style and Character. 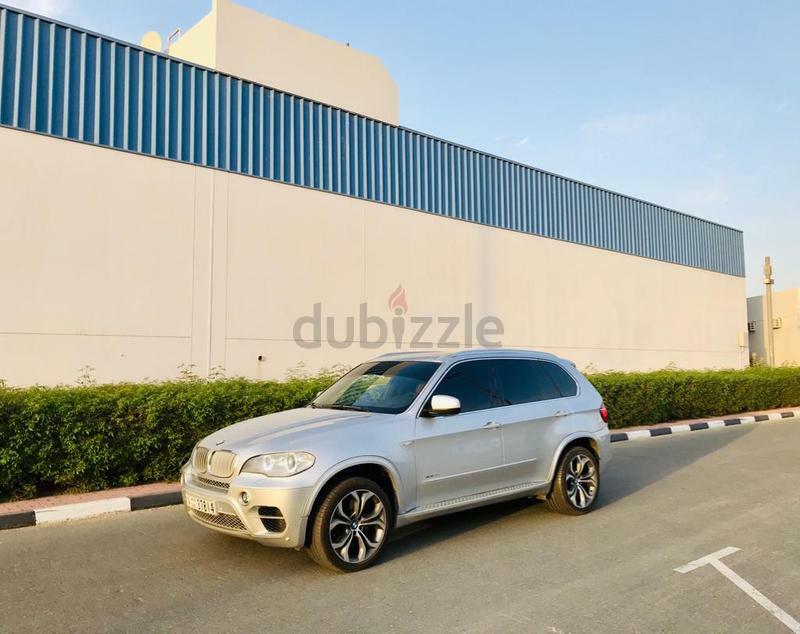 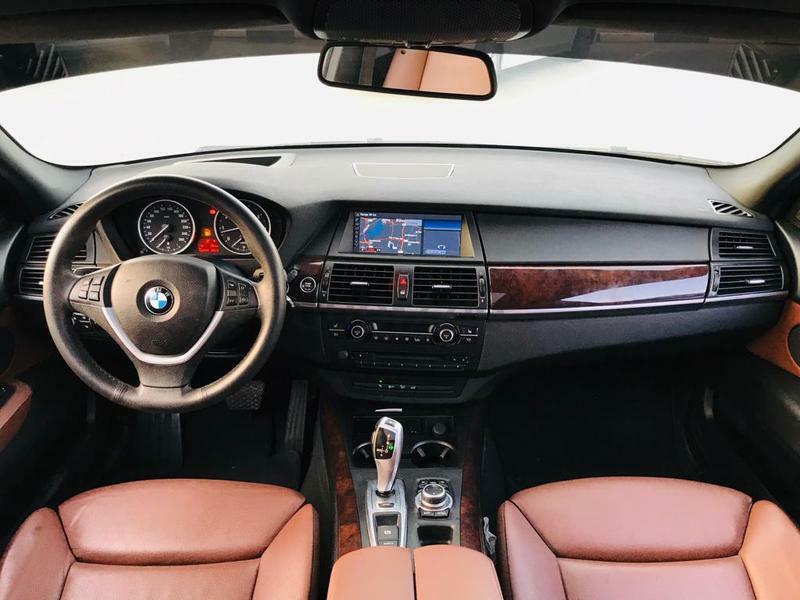 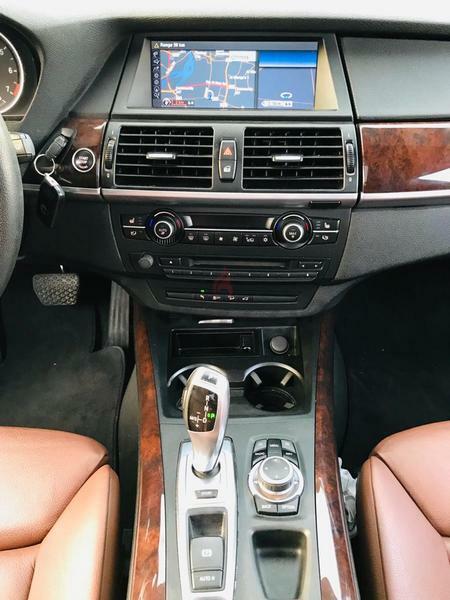 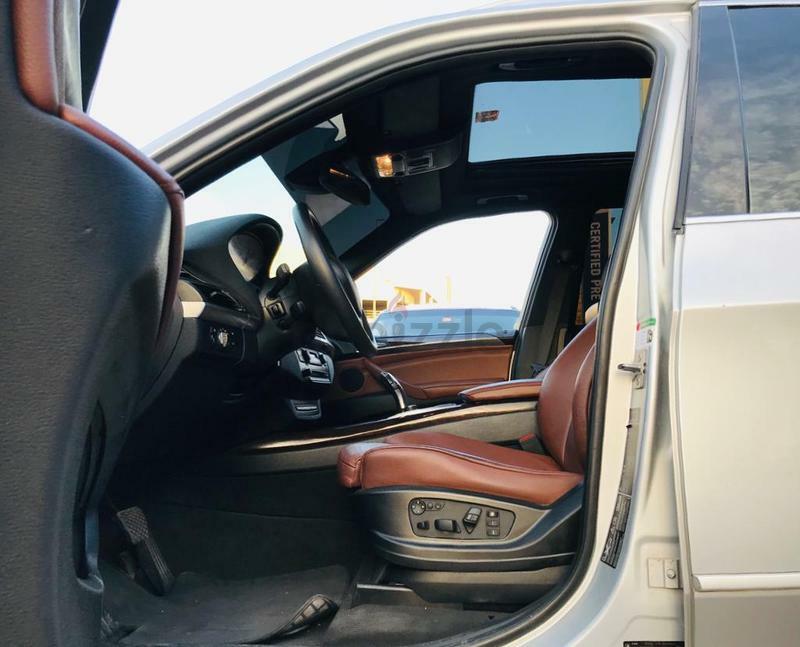 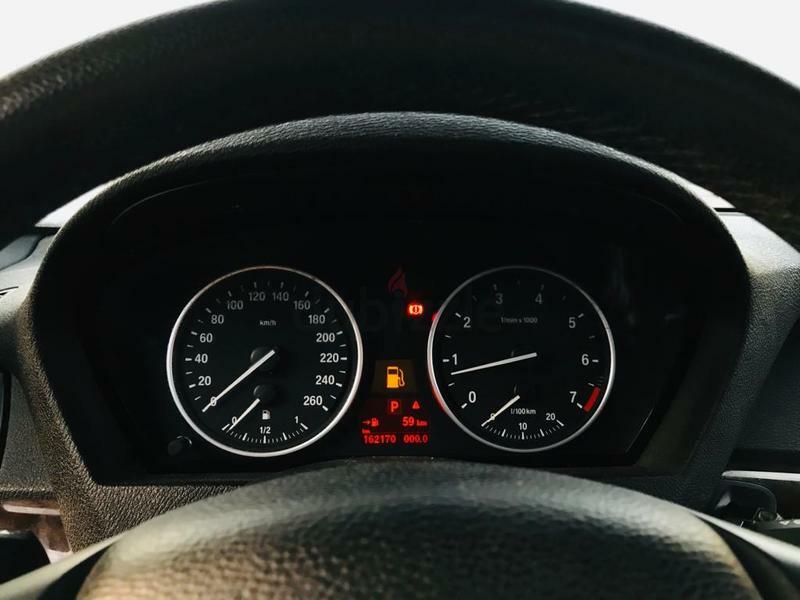 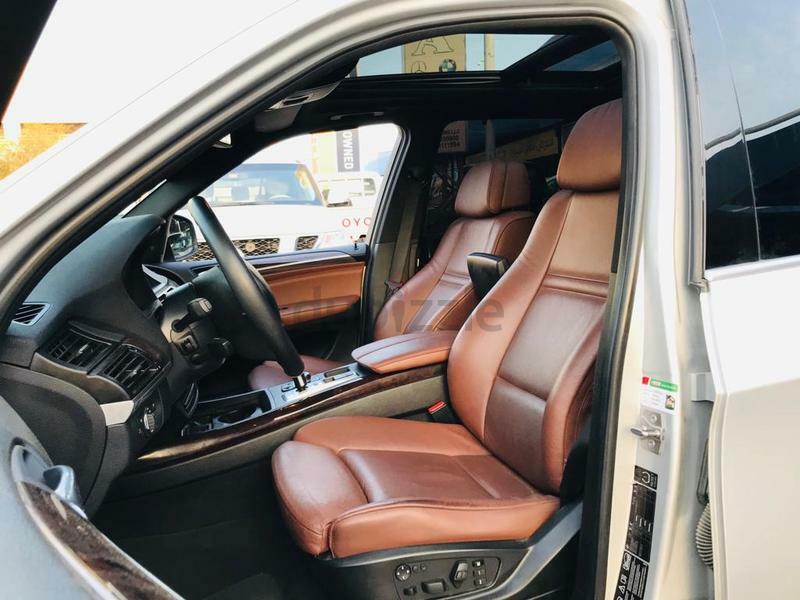 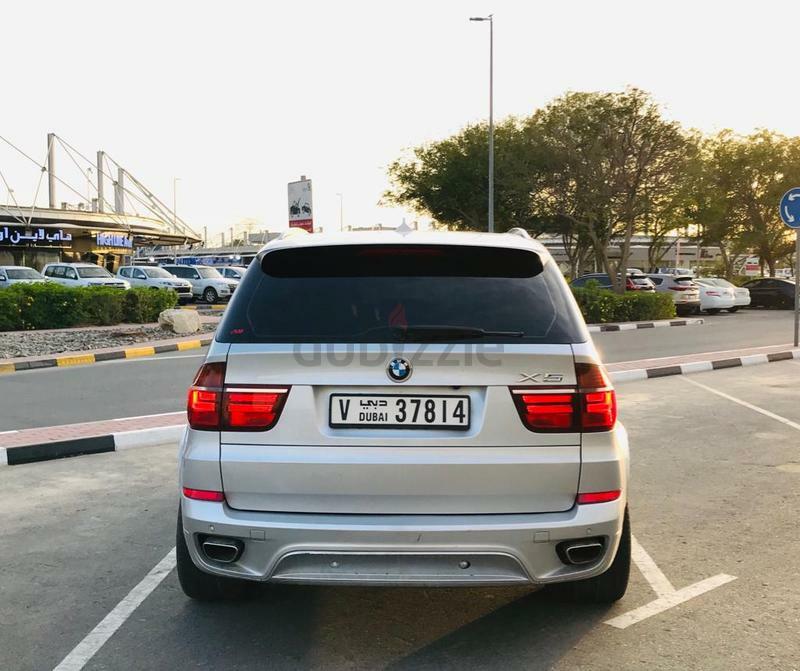 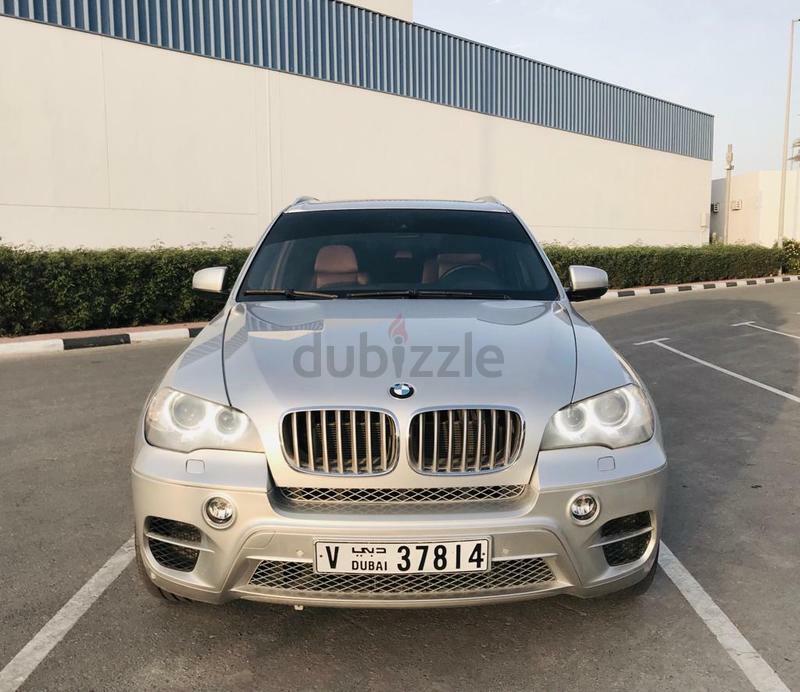 The X6 offers extensive exterior appeal and interior luxurious amenities; It is Reliable, Safe, Exclusive, very powerful and one of the best SUV known to mankind.